Laufenn S Fit EQ LK01 is designed for drivers looking for enhanced performance in wet and dry conditions. Laufenn S Fit EQ LK01 is designed for drivers looking for enhanced performance in wet and dry conditions. 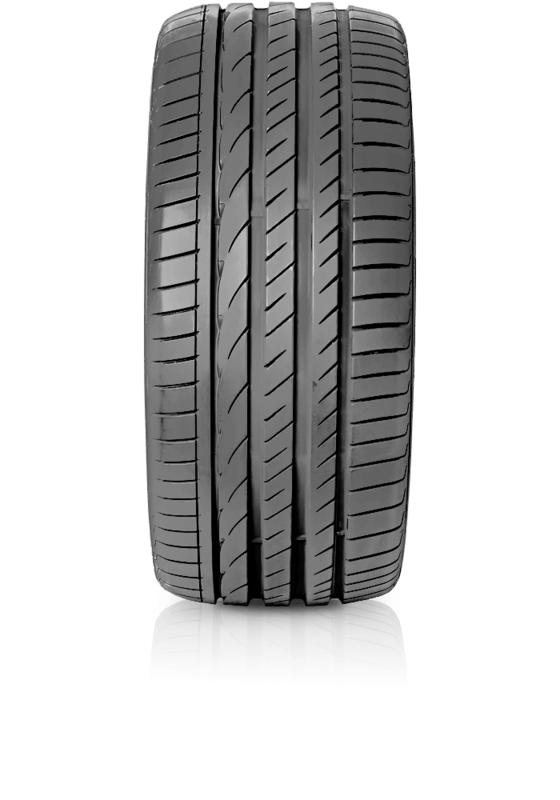 The LK01 features an advanced asymmetric tread pattern that enables excellent performance for any road or driving condition. The tyre has been designed for drivers looking for enhanced performance and those who want to ensure both longer tyre wear life and higher fuel efficiency. The design helps drivers enjoy a comfortable drive by reducing the amount of noise and vibration.